RAC Day @ Chandigarh – Official Blog of North-India Chapter(AIOUG)…. Official Blog of North-India Chapter(AIOUG)…. 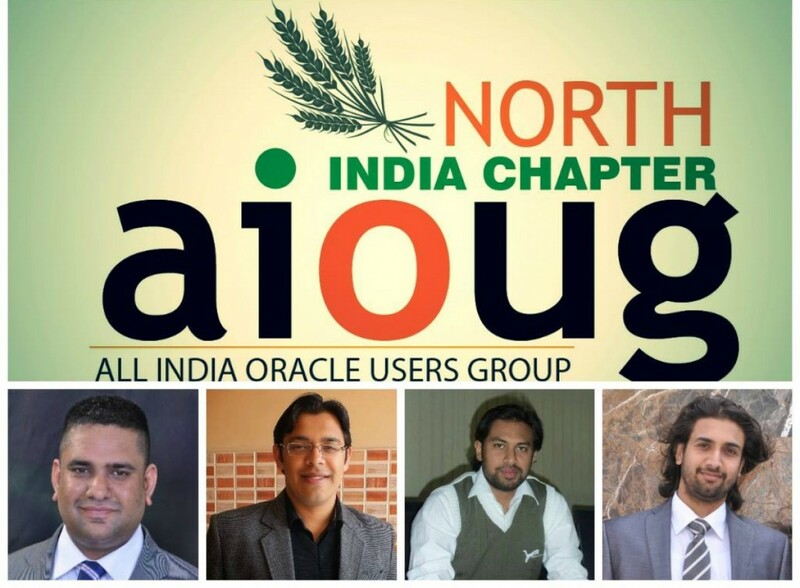 North India Chapter – AIOUG, is once again organizing an Event which many of you Oracle Enthusiasts were waiting and it is one of the best and most awaited event of the year. The event is RAC Day and is dedicated to RAC. Its a one full-dayOracle RAC exclusive event by world renowned Oracle Guru- Murali Vallath. Below is the Agenda for the Event. Its gonna be very Interesting Event with lots and lots of learning in RAC. Dont miss this chance to learn from Murali. See you guys in Chandigarh. Below are the details and link for registration. Oracle Cloud Day @ Noida…. Genesis Of North India Chapter….